So far in this series we’ve talked about what real love is (Part 1), having the right motives in coming to Jesus (Part 2) and having the right identity (Part 3). This week, we take a look at the actions this kind of a life should produce. As we look at some key passages in the New Testament, we quickly discover that we cannot use the freedom we have in Christ to do whatever we please. And, we will learn that there is a reason we are supposed to act a specific way. 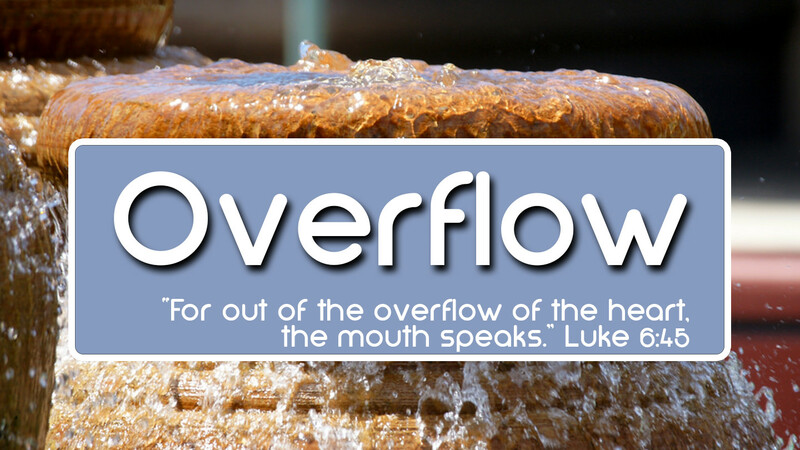 Listen in as we continue to look at what it means to be a follower of Jesus Christ in our series, Overflow.